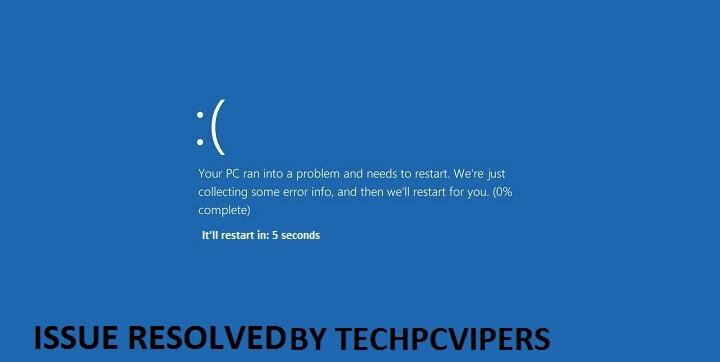 When your windows come with a blue screen along with an error message asking you to restart it, as it unable to handle the problems is known as Watchdog Error. Here it is also recognized as DPC Windows Violation. It is a common problem that your Windows might face but not to worry as there are suitable solutions for the fixing of such errors. What are the reasons behind Watchdog Error? Intending to solve the Watchdog Error in Windows 8.1, one should first understand the reasons behind it. The Watchdog Error is caused due to hardware, software, outdated drivers, outdated SSD and due to some unwanted applications etc. How to fix Watchdog error? Here we are listing some of the trusted methods to fix the watchdog error in Windows 8.1. Method 1 – Start with removing the external devices from your computer or your laptop. Keep mouse and keyboard connected and then check whether the problem is still there or not. If the error is gone then the external device is the reason. Now connect them and recheck to examine the main device that is resulting in the issue. Method 2 -Upgrade all your firmware, SSD along with the other hardware and recheck the error message. Method 3 – Scan your system using the Command Prompt option and then enter SFC/ Scan. This will help you in knowing the errors such as corrupted files etc that you can now fix easily. Method 4 – Clean boot your system, to identify the external programs or application that might be causing such issues. You can get rid with this problem if you keep on updating your windows 10/8.1/7.1 time to time, without forceful shutdown, properly turning off the windows, updating drivers and so on. In simple words, the “Watchdog Error Message” should be taken as a precautionary step towards preventing all your data from getting damaged.